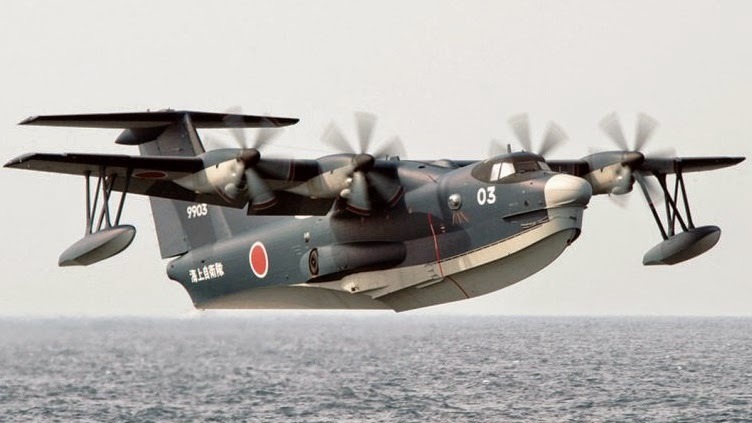 According to Japanese newspaper "The Japan Times", Indonesian Defense Minister Ryamizard Ryacudu said Monday his government is considering the possibility of buying the US-2 amphibious aircraft from Japan. “We feel (there’s a match) and we wish to buy. We’re still mulling (this), and if we already finish (the assessment) we will report to the president about this,” Ryacudu said in an interview. 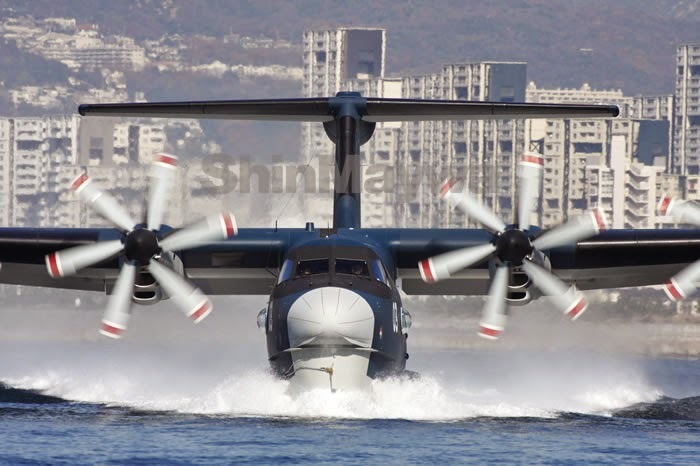 ShinMaywa is the prime manufacturer of the world's only amphibian aircraft capable of open-sea landing and takeoff. According to ShinMaywa: Remarkable capabilities of our US-1A and US-2 STOL Search and Rescue Amphibians enable the Japanese Maritime Self-Defense Force to transport emergency patients from outlying islands and rescue victims of disasters at sea. Indonesian Navy already evaluated the Aron littoral combat WIG craft two years ago. According to various sources, Indonesia is also evaluating the procurement of Be-200 multipurpose amphibious aircraft from Russia.